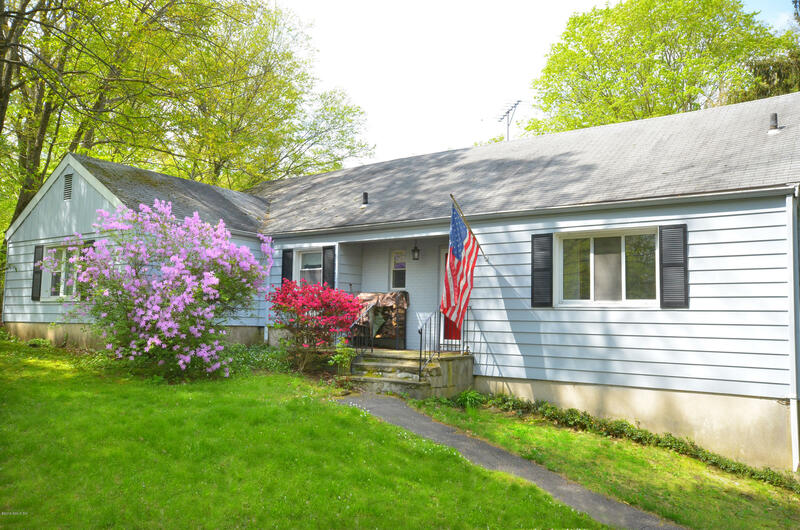 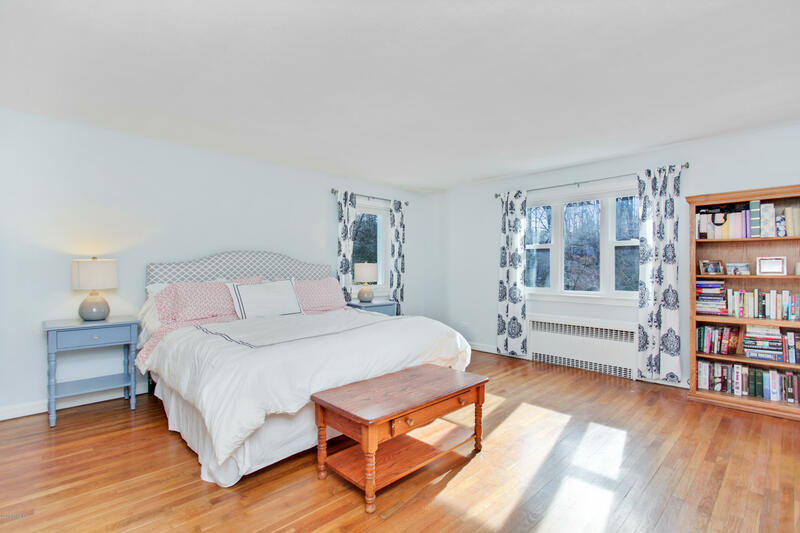 I am interested in 1654 Long Ridge Road, Stamford, CT 06903. 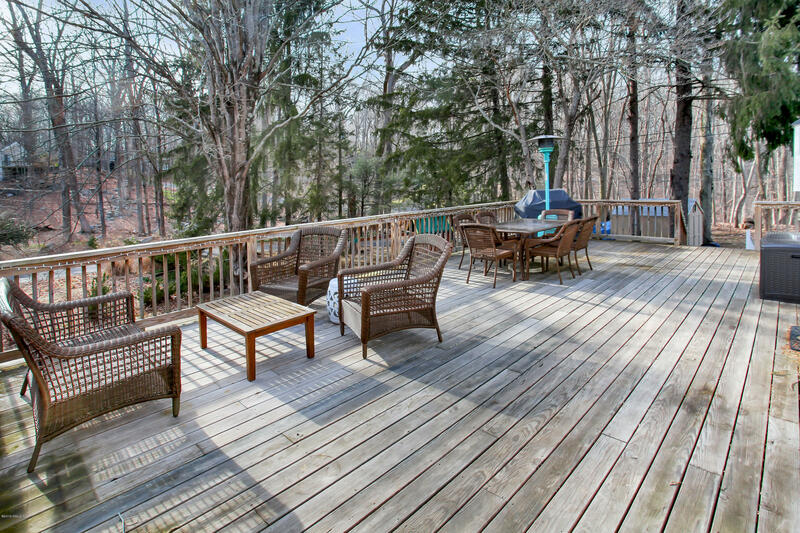 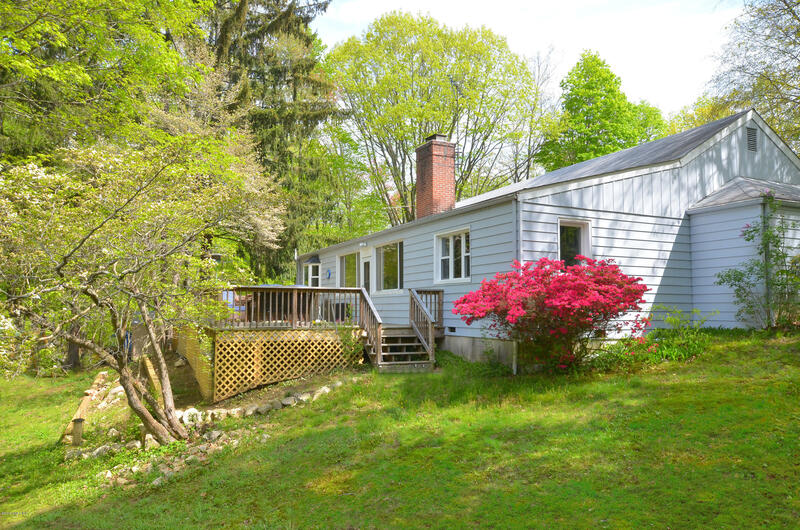 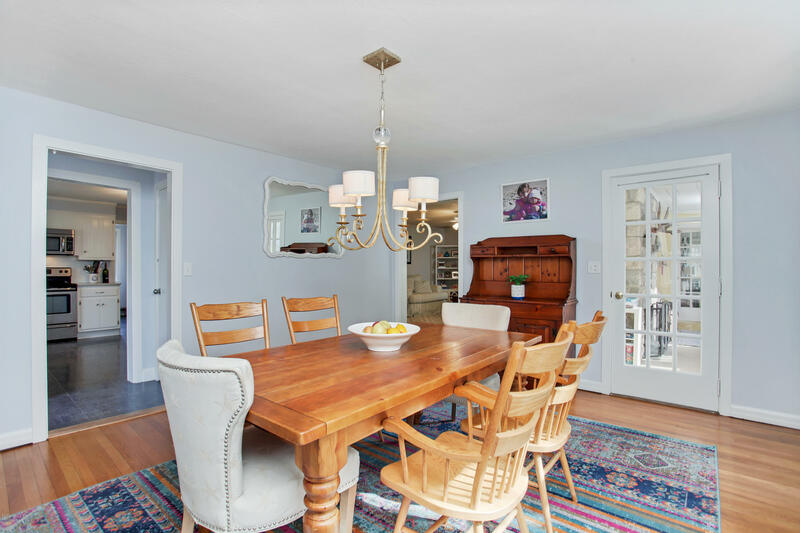 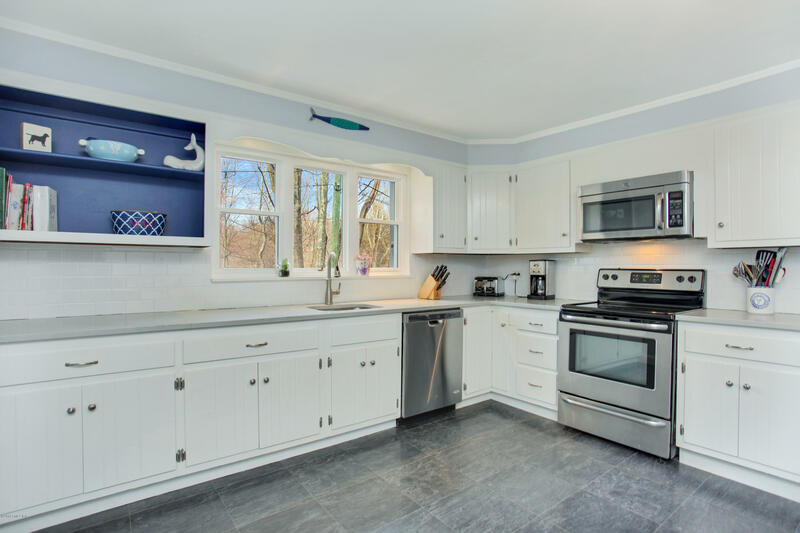 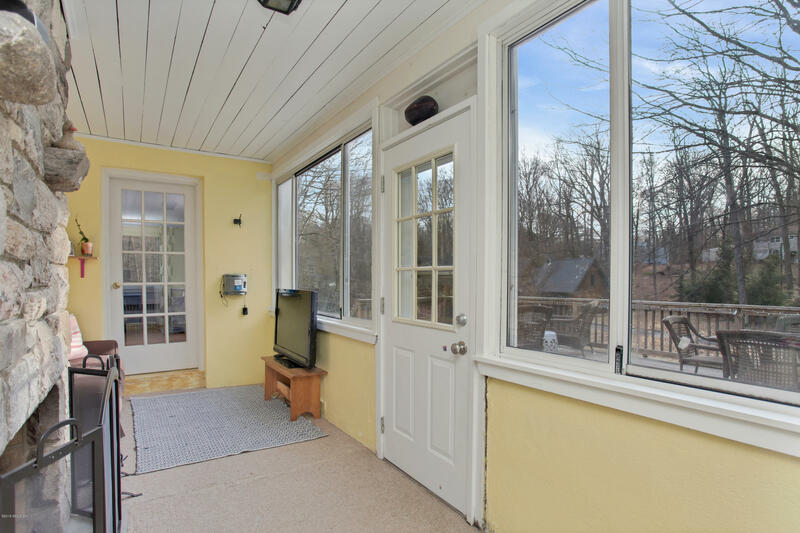 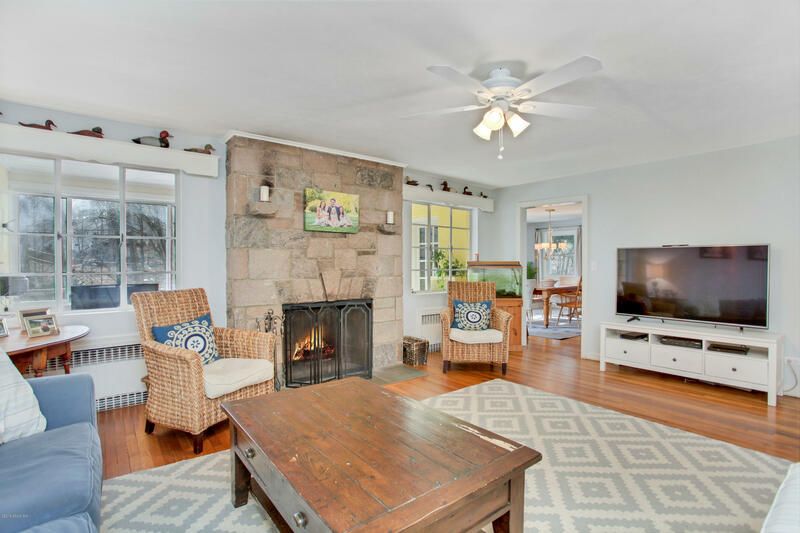 Gracious three-bedroom ranch presides over 1.4 acres with an inviting deck and backyard offering sunset views in North Stamford. 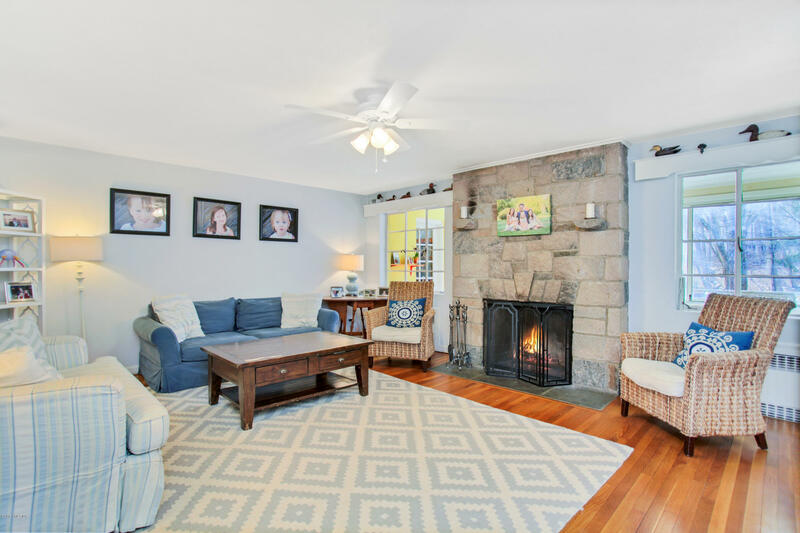 The sunny interior, lined with rich hardwood floors, boasts an impressive double sided stone fireplace in the tailored living room and charming sunroom; eat-in kitchen with stainless appliances, walk-in pantry; welcoming dining room with sun porch access; three comfortable bedrooms; full bath, powder room and laundry room. 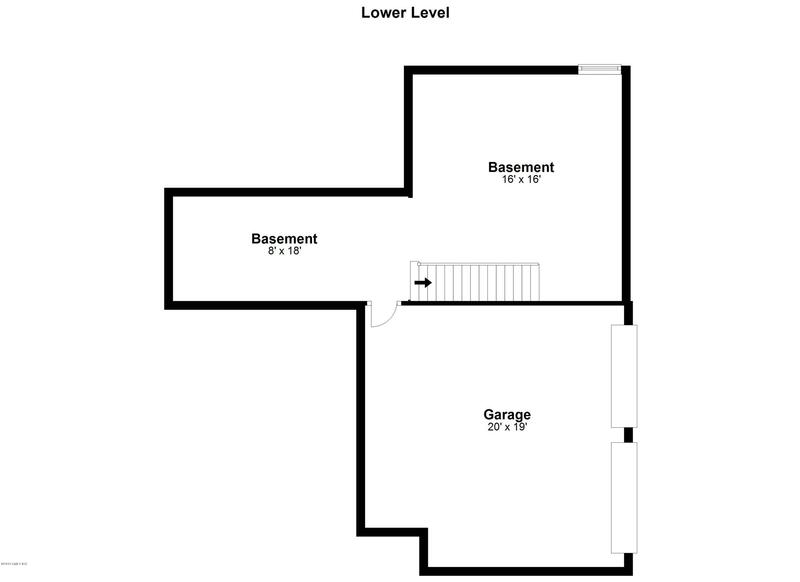 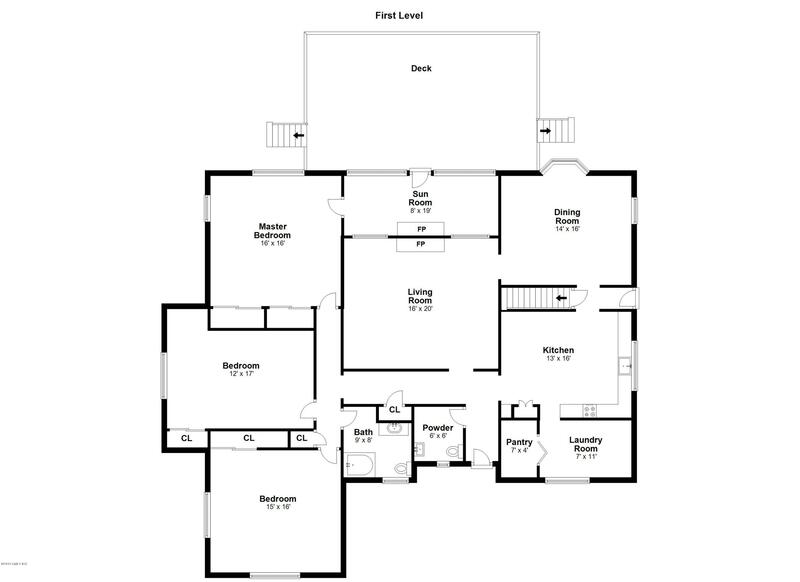 The unfinished lower level provides ample storage and door to attached two-car garage. 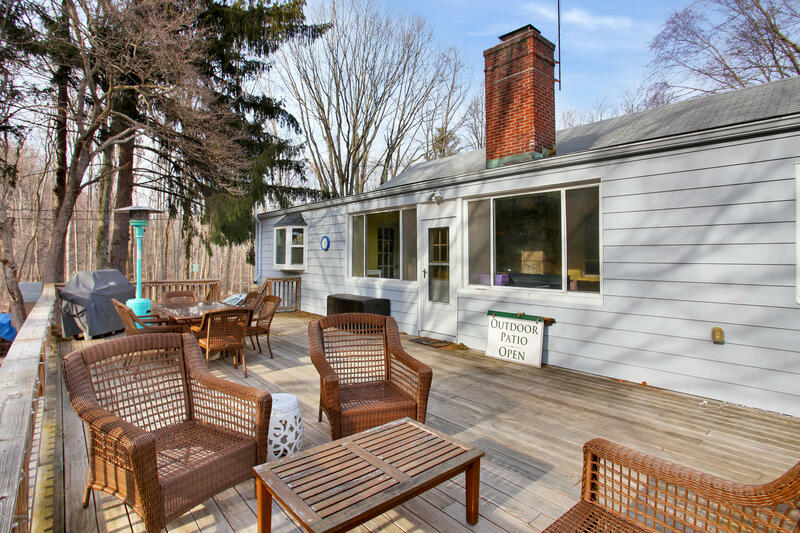 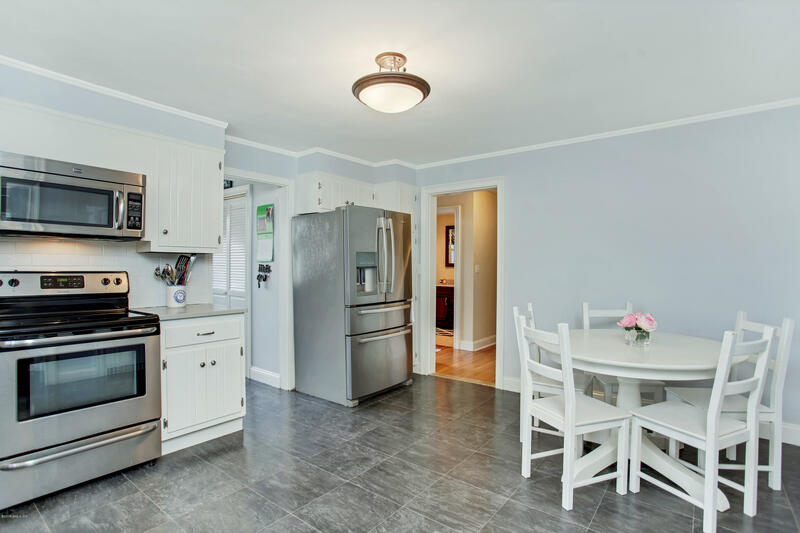 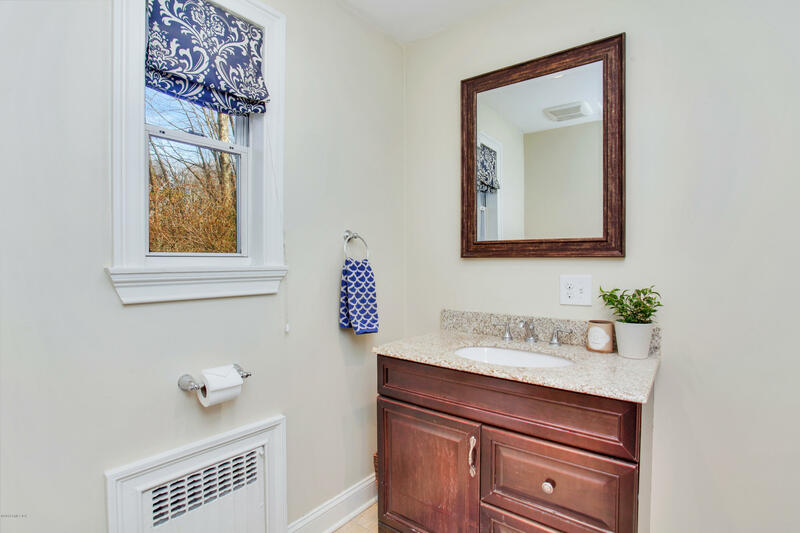 Conveniently located close to shopping, schools and highway to New York City.